On our way to Phillip Island in Australia to ride the baddest Gixxer ever, we stopped over in Japan to visit Suzuki’s factory and test track in Hamamatsu. While there we learned some interesting tidbits about the all-new 200-horsepower superbike. 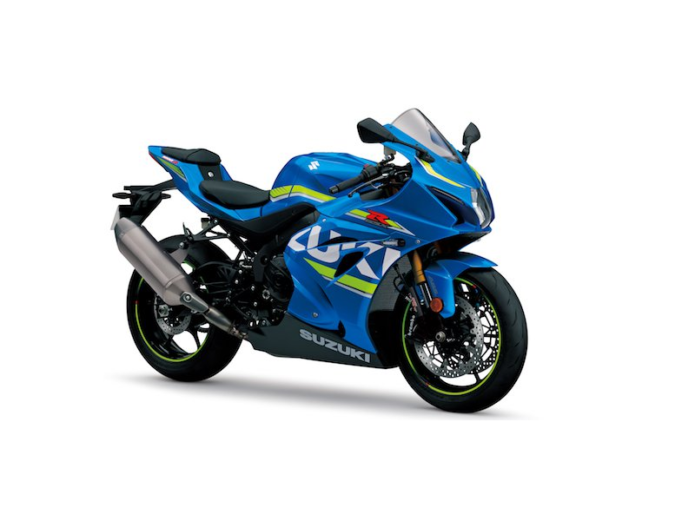 Variable Valve Timing makes its way for the first time on a production Suzuki in this GSX-R, but its lineage stretches back at least four years. Suzuki’s top-level racing superbikes, including the AMA/MotoAmerica ones, have been using a similar system since 2012.